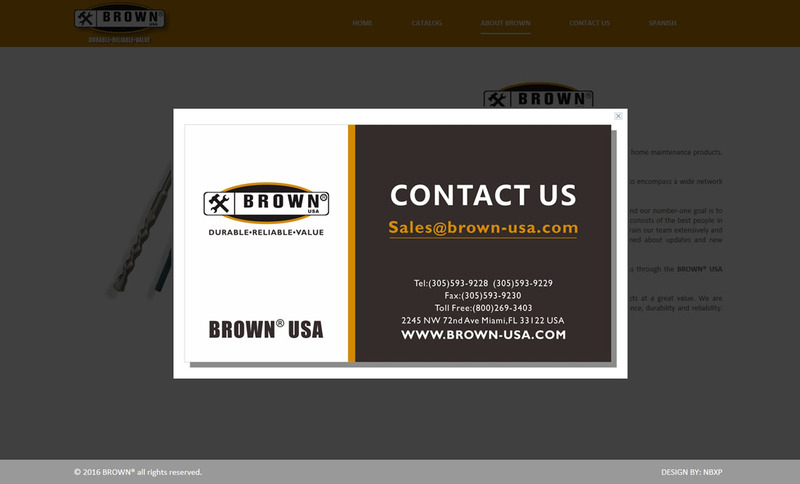 We are BROWN® USA, a manufacturer and supplier of high-quality tools, hardware and home maintenance products. 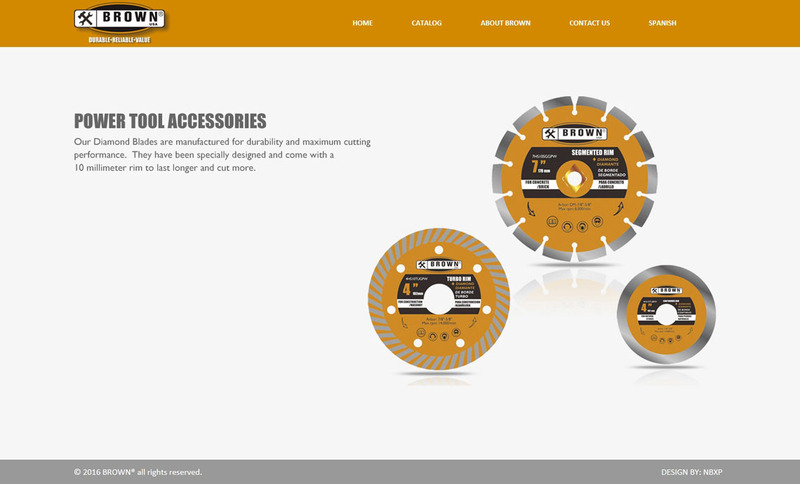 We are committed to delivering durable and reliable value to our consumers. 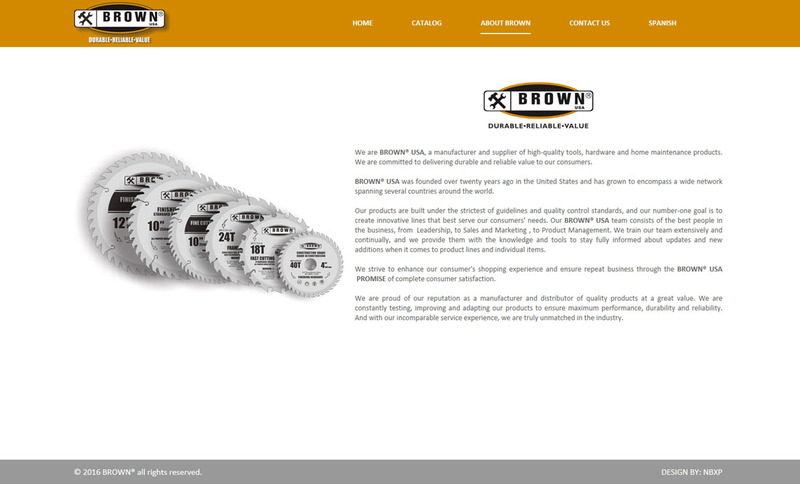 BROWN® USAwas founded over twenty years ago in the United States and has grown to encompass a wide network spanning several countries around the world.